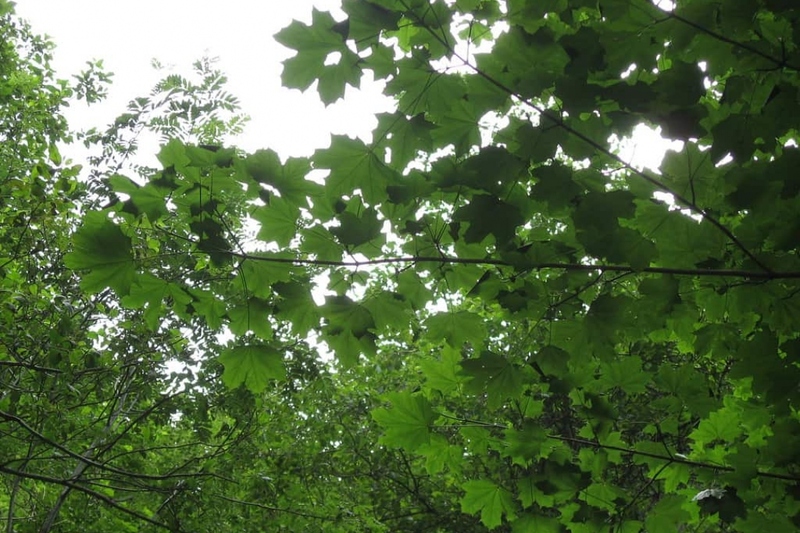 Soft Maple (Acer platanoides): growing, planting, caring. A. platanoides is a vigorous deciduous large tree - that can reach 30 m (98 ft). Leaves 5-lobed, turning bright yellow, orange or brown in autumn.